Could this be a glimpse of things to come? 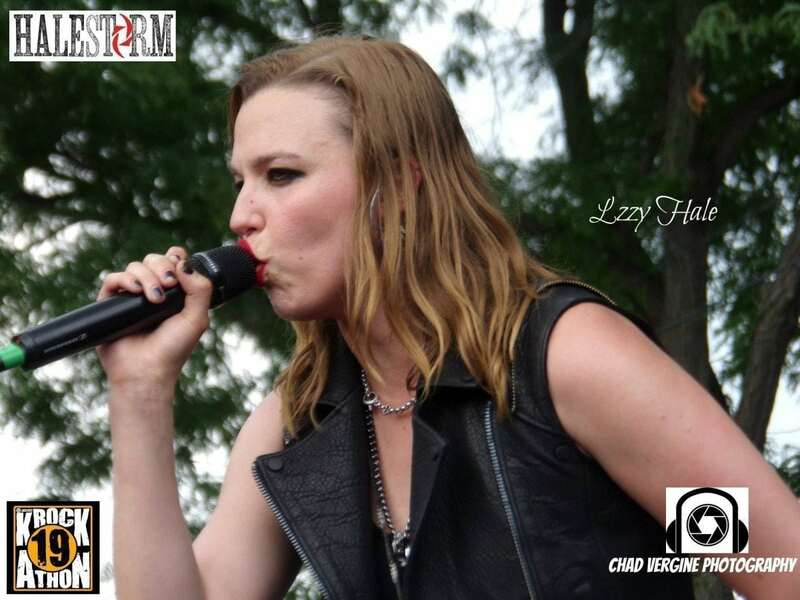 Halestorm members Lzzy Hale (vocals/guitar/piano), and Josh Hottinger (guitar), recently played another acoustic show, opening for hometown rockers the Dead Deads, in Nashville, TN on Aug. 2, at the Basement. Many artists have gone this route lately, as acoustic versions and intimate settings are en vogue now, and its a nice change from the norm. Fan-filmed video of Halestorm’s set has popped up online. Hale and Hottinger played ten songs and also performed a song with the Dead Deads, who were celebrating the release of their new album For Your Obliteration. Following the band’s most successful chart topping third studio album, Into The Wildlife, Halestorm is set to work on the its third covers EP. Halestorm has been touring relentlessly all year and recently toured with Shinedown and Black Stone Cherry on the Carnival of Madness tour. 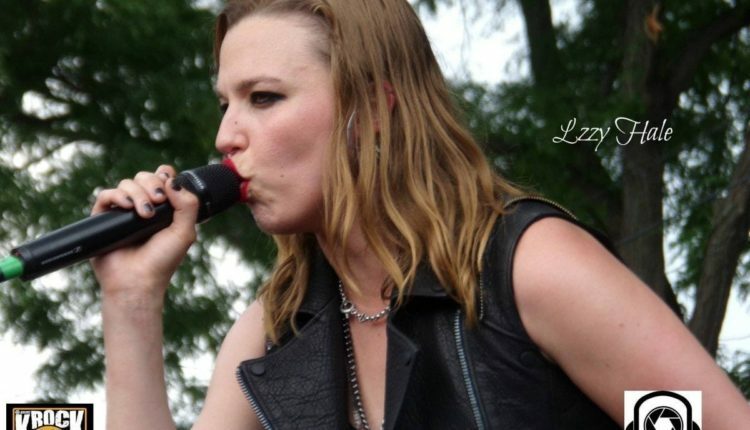 Central New York rock fans can see an all female fronted concert this fall, when Halestorm takes over the Stanley Theatre in Utica Oct. 29, with special guests Lita Ford, and the band Dorothy. Tickets for the Stanley show range from $26-$33. Heavier artists are doing acoustic tours more than ever. 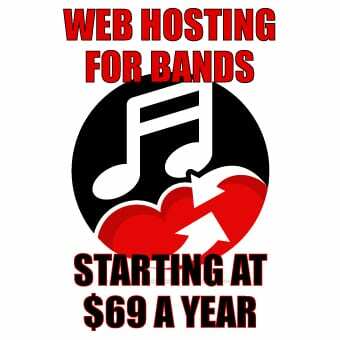 Some bands feature the majority, if not their whole lineup in a acoustic setting. Artists such as Sevendust, Nothing More and Skillet, who recently played a small acoustic show at the Lucky Strike Social for radio contest winners, have ventured into acoustic waters recently. Then there are some who use two key members like Shinedown’s Smith and Myers and now possibly Hale and Hottinger? Hale and Hottinger have had an on and off again romantic relationship, which shows in the posted videos with Hale’s facial expressions and remarks between songs. Halestorm’s acoustic one-offs offer a refreshing change from the norm, especially when on tour with the full band. Catch them in Utica Oct. 29 with the legendary Lita Ford.